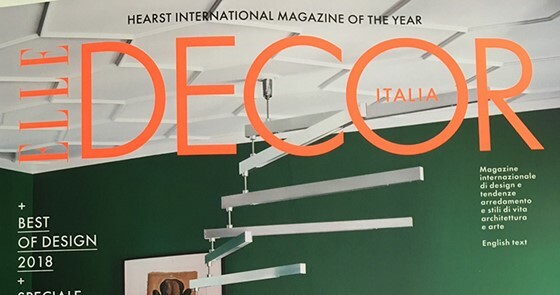 We are pleased to announce that our project for MWE Mc Dermot Will and Emery Head Office in Rome has been shortlisted for the 2018 The Plan Awards. 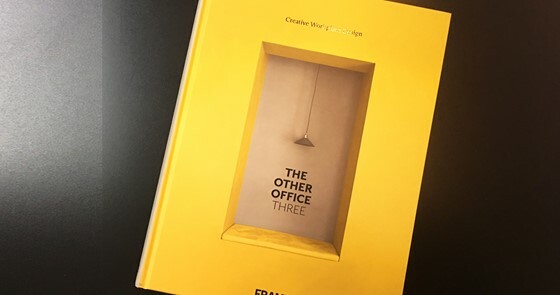 Frame's upcoming publication The Other Office Three on workplace design, highlights inspirational interiors that are setting the trends in creative workplace design, featuring our own work VDP Engineering Office. 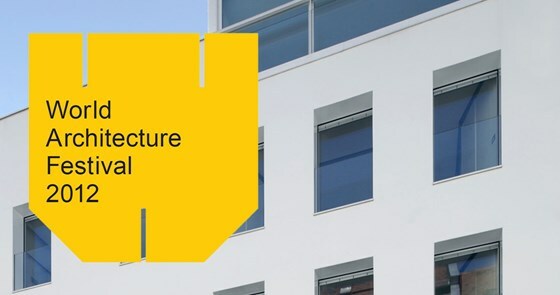 Carlo Berarducci is Guest Speaker at SHARE Tirana Architecture and Engineering Forum 2018.
held at the ARENA Berlin, Germany on the 16 - 18 November. Over three inspiration-filled days INSIDE shines a spotlight on the people, projects and developments that are changing the face of global interiors. 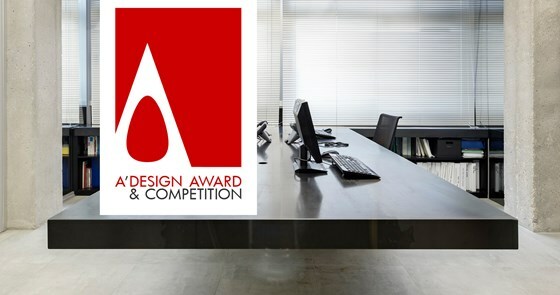 A' International Design Award and Competition is pleased to share that the interior project Vdp by Carlo Berarducci has been granted the famous Silver A' Design Award in Interior Space and Exhibition Design Category elected as a winner by the transnational judges of the A' Design Awards & Competitions within thousands of submitted works. 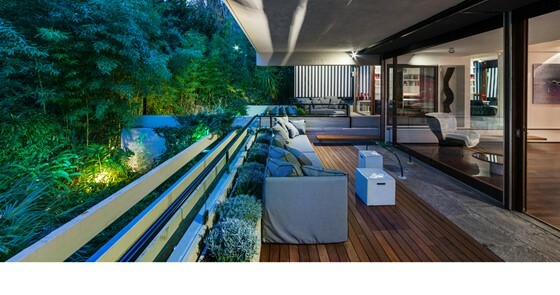 Carlo Berarducci Architecture is a winner of this year's iF DESIGN AWARD, a world-renowned design prize. 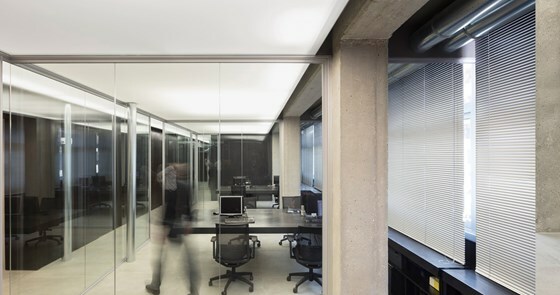 The winning project VDP Engineering Office won in the Interior discipline, in the Office category. Each year, Germany's oldest independent design organization, Hannover-based iF International Forum Design GmbH, organizes the iF DESIGN AWARD. 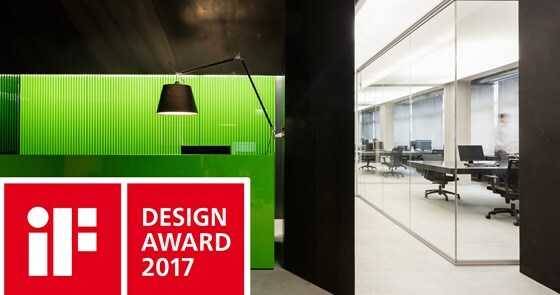 VDP Engineering Office won over the 58-member jury, made up of independent experts from all over the world, with its "open space" made of raw materials such as concrete and iron put in contrast with polished lacquered green surfaces. The competition was intense: over 5,500 entries were submitted from 59 countries in hopes of receiving the seal of quality. Zen Sushi Japanese Restaurant by Carlo Berarducci Architecture is Winner in Interior Space and Exhibition Design Category, 2015 - 2016. 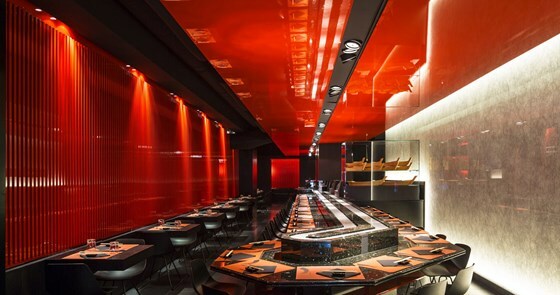 We are pleased to announce that Zen Sushi Japanese Restaurant have been awarded the Golden A' Design Award in the category of Interior Space and Exhibition Design by the grand jury panel of the A' Design Award & Competition which consists of internationally influential press members, established designers, leading academics and prominent entrepreneurs. 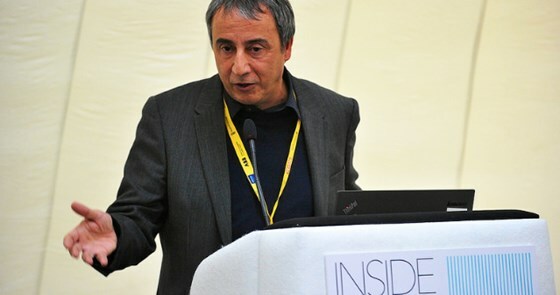 Carlo Berarducci will take part as a member in the Jury of the GIS Distinction Awards "Romania Interior Architecture- The Best of 2015 "organized within GIS together with the Order of Architects of Romania (OAR). 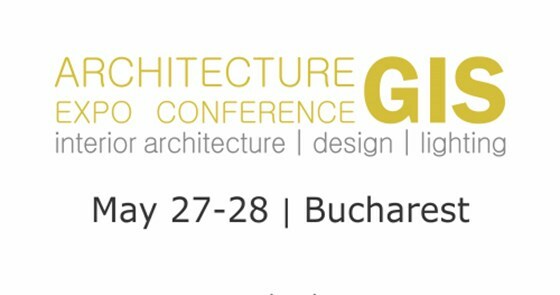 The Romanian interior architects and interior designers awarded at GIS Distinction Awards "Romania Interior Architecture- The Best of 2015" will enter a wide program of promotion that will highlight their work on a national and on an international level. GIS is an international event dedicated to interior architecture and interior design, promoting recent best practice examples of international architecture, highly-awarded projects, architects with outstanding results. 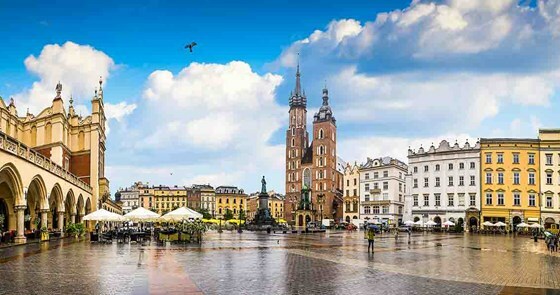 The aim of the expo conferences is to promote at the European level the best practice examples in contemporary architecture, the share of know-how and fruitful insights from world's best architecture offices. 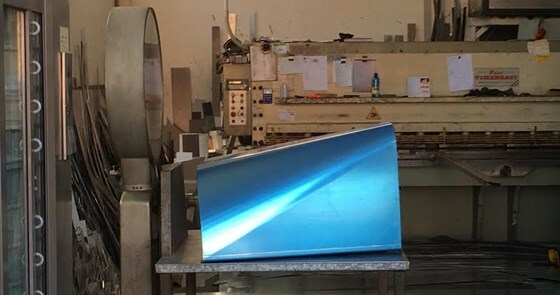 A new production of the stainless steel and carbon fibre chaise longues inspired by racing cars world is now beginning, and firs prototypes are going out from the laboratories. Ultracab will become a furniture brand produced in limited edictions by Cluster. Custom made and one off models of chaises, chaise longues, sofas and tables and who know what else will be put in production in editions of three. 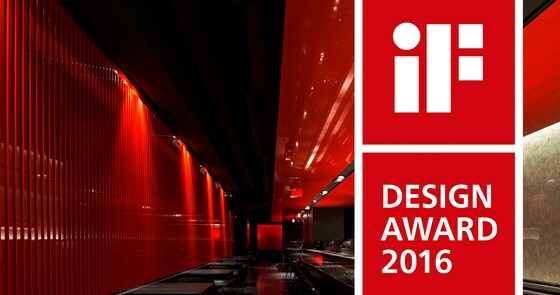 ZEN SUSHI is Winner in the iF DESIGN AWARD 2016 ! 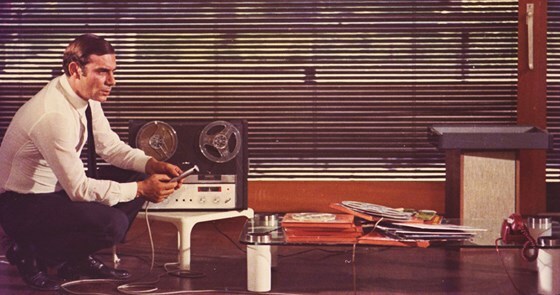 For over 60 years, the iF DESIGN AWARD has been recognized the world over as a label of design excellence. The iF logo is an internationally established symbol identifying outstanding achievements in design. 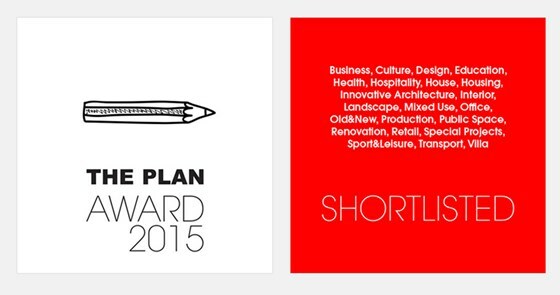 The iF DESIGN AWARD is one of the worldwide leading design awards. 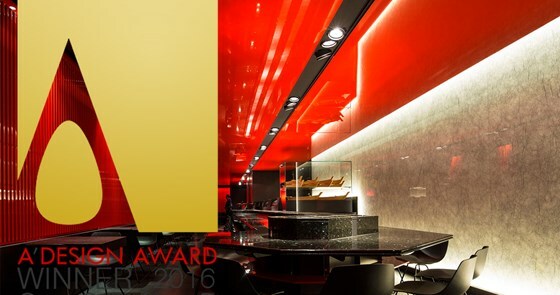 We are thrilled to let you know that our ZEN SUSHI Restaurant has received an iF DESIGN AWARD 2016 and that we are among the winners of the renowned iF label. The number of competitors was huge: the international high-profile jury assessed more than 5,000 entries from 53 countries in order to determine who would receive this coveted seal of excellence. 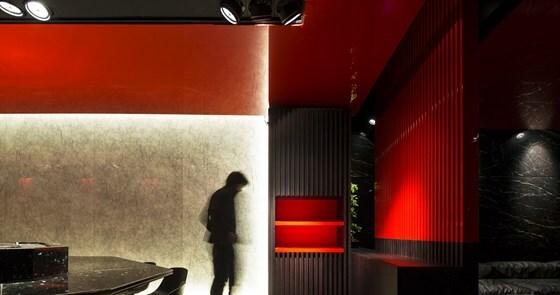 Our ZEN SUSHI Restaurant was entered in the discipline Interiors in the category Restaurants. The iF design award night will take place on 26 February 2016 at BMW Welt in Munich. 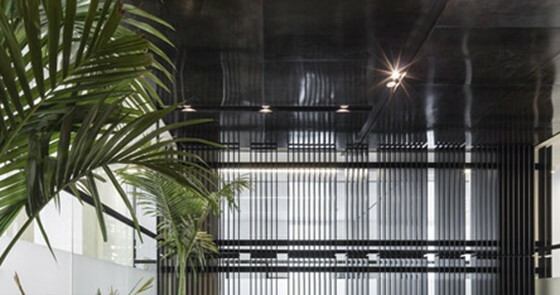 Coinciding with the 2015 World Architecture Festival in Singapore on November 4-6, the just-as-popular INSIDE: World Festival of Interiors highlights the very best projects in the international interior design scene from within the last 12 months. The winner will be presented at a glamorous Gala Dinner awards ceremony on the evening of Friday 6 November in Singapore. "La commissione ha apprezzato la capacità del progetto di interni di proporsi come un vero e proprio allestimento in grado di rimandare e di reinterpretare, con pochi sicuri elementi, la tradizione giapponese e quella scintoista in modo specifico. Semplici ed efficaci, in questo senso, sia l'utilizzazione delle cromie tradizionali, sia l'utilizzazione delle tecniche della reiterazione e della sequenzialità elementare." 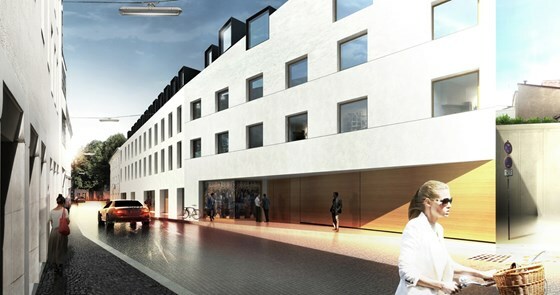 Berarducci Acrhitecture Ltd has been selected to appear in The Architecture Tomorrow Gallery with the project SHAFFNERQUARTIER IN REGENSBURG in the Export Architecture category at MIPIM UK this year. 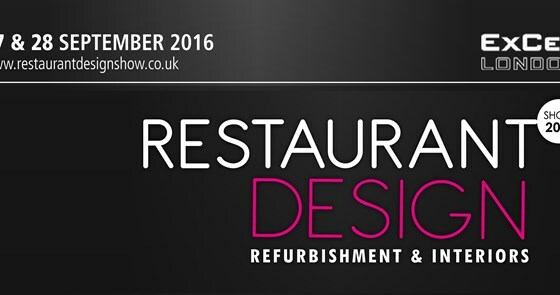 Carlo Berarducci Architecture has been shortlisted for the International Interior Design Award of the Year with Zen Sushi Restaurant. 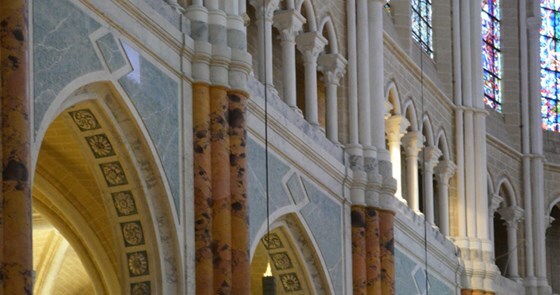 The ceremony will take place on the 16th October 2015. The Landmark Hotel, London. 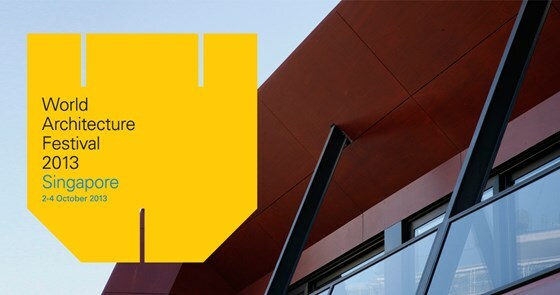 The LEAF Awards is an annual awards ceremony founded in 2001 and now brings together leading architects, designers, developers and suppliers operating around the world. 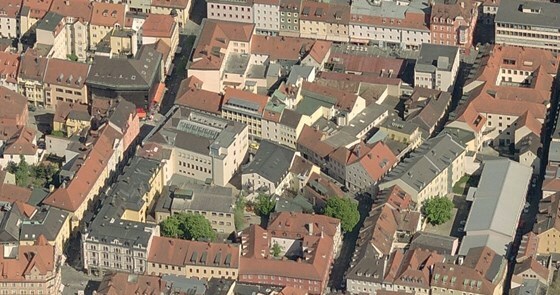 CARLO BERARDUCCI è stato invitato dalla città di Regensburg a partecipare, tra altri quattro studi, al Concorso a procedura ristretta per la riqualificazione del quartiere Shaffner nel centro storico dichiarato patrimonio mondiale Unesco della città di Regensburg in Germania, attraverso la presentazione di un progetto che preveda la demolizione e ricostruzione di un isolato con destinazione prevalentemente residenziale con commerciale e parcheggio ai piani terra ed interrato. Restauri da stroncare. Il Massacro della cattedrale di Chartres. 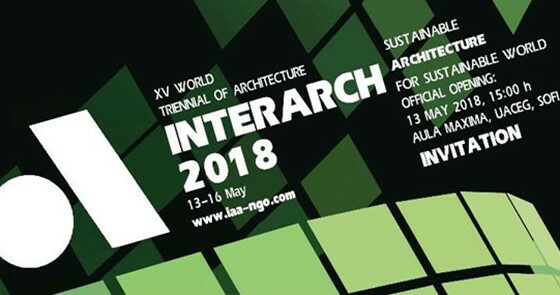 World Architecture Festival is the largest festival and live awards programme for the global architecture community that takes place in Singapore on the 4th of October 2013. 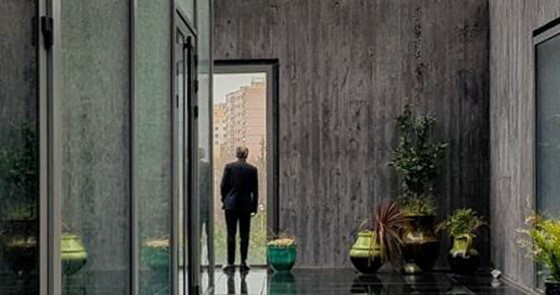 CARLO BERARDUCCI ARCHITECTURE is the only one Italian studio at the World Architecture Festival Award 2012 among internationally renowed studios from all over the world shortlisted in the category COMPLETED BUILDINGS-HOUSES. Haus Bavaria has been shortlisted for the World Architecture Festival Award. 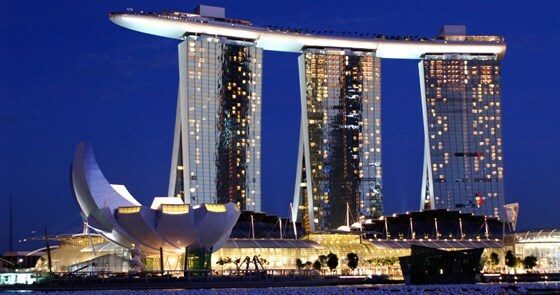 WAF will take place 3-5 October 2012 in Singapore during which Carlo Berarducci will present the project to a jury of renowned architects. 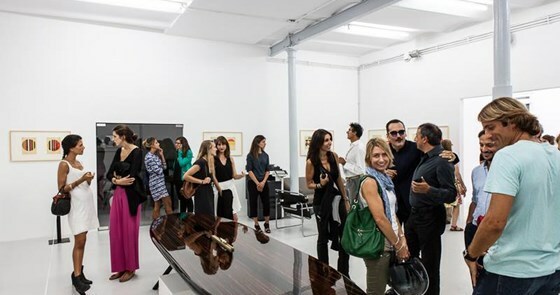 The project will also be exhibited in the Gallery and on the World Architectural Festival. 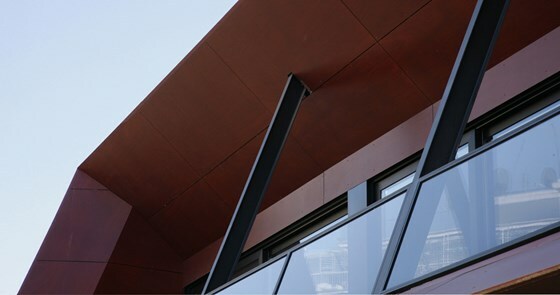 Open House is a simple but powerful concept: showcasing outstanding architecture for all to experience. Open House invites everyone to explore and understand the value of a well-designed built environment. Rome will for the first time unveil the architectural secrets of the city, opening its doors to the public over the weekend of 5th - 6th May. This exciting inaugural event will showcase some of the most architectually significant buildings in the city. BerarducciArchitecture partecipates with the work in progress construction of KAMI SPA AT PARIOLI, a luxury oriental day-spa contained within a wood volume cantilevered over the street in the centre of the exclusive district of Parioli.